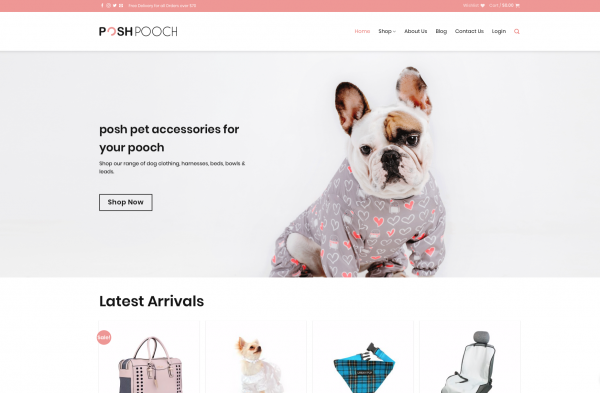 Posh Pooch Store is an online store selling a range of dog accessories and clothing. There are over 1 million people in the US searching Google every month for a range of dog products online. For more information on the product search volume, please click on the images. 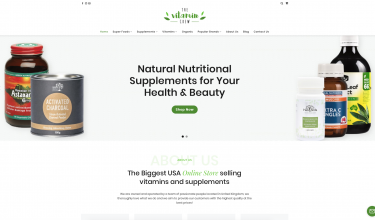 We have sourced several vendors in the US for this store. 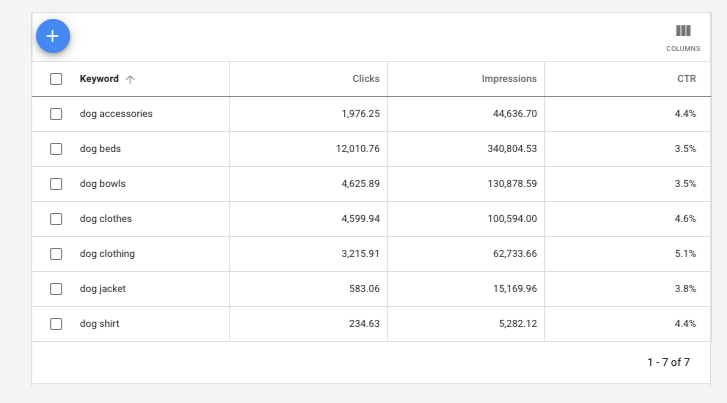 Keep in mind this is based on advertising with Google Ads, we wouldn’t recommend Google Ads due to the high cost (especially with products that have margins under 50% & a small price point), so you could get better conversions (and make more profit) advertising on social media. Vendors will be finalised when the site is sold as client input is needed. NOTE: Some products displayed on the live website are dummy products.